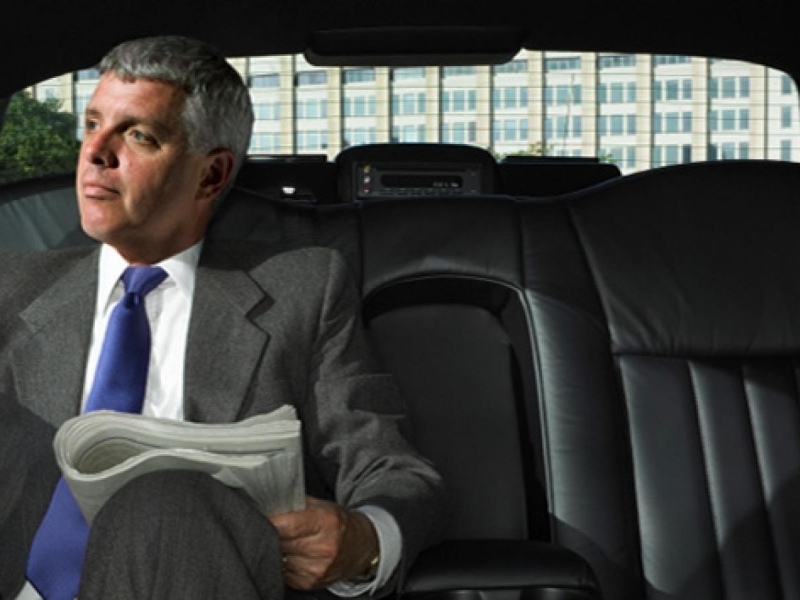 We understand how business owners or senior managers have more important responsibilities but, if you’re a large business, then corporate transport is going to be a huge part of your agenda. So why not let the experts take care of it all for you? Our team has a specialised network of professionals with years of experience in providing corporate transportation solutions. Whether you need reliable corporate transport for meetings, conferences, or for incidents and disasters, we are here for you in a timely and expert manner. Safe and reliable corporate transport services are vital, but especially so when emergencies happen. Knowing how to create the necessary support for recovery in case of threats such as floods, fire, terrorist attacks, supplier failure, or other incidents is critical for your safety and business continuity. In addition to our round the clock emergency travel services, we also have a control and management centre operational 24 hours a day, seven days a week to guarantee your event goes as smoothly as possible. We liaise with the relevant local authorities, police, Highways Agency, and organisers to make sure that your needs are met and exceeded. Whether you have a small or a big company, First Travel Solutions provides corporate event travel for all sectors and requirements. Simply let us know about your individual needs and we tailor our services to your business. Here at First Travel Solutions, we take pride in organising a whole variety of corporate transport solutions for business of all shapes and sizes and sectors across the UK. We personalise each one to you and your requirements; every company is different, so your transport should be too.